Trevor Jackson is admitted to practice before all Superior Courts of California, the U.S. District Court for the Northern District of California, and the U.S. District Court for the Eastern District of California. After graduating from Napa High School, he attended the University of California, Santa Cruz where he obtained his baccalaureate degree. Mr. Jackson then worked in the South Bay and Peninsula regions in the fields of business, technology and education. Ultimately, he attended Golden Gate University School of Law, where he earned his Juris Doctor degree with academic distinction. After a period of practicing law in the Peninsula, Mr. Jackson decided to return to his hometown of Napa in 2007 and established the Law Office of Trevor G. Jackson. Mr. Jackson is known for his experience and dedication to this end. His practice focuses on, and is committed to, the achievement of proactive and positive outcomes for individuals, families, children, and businesses. Mr. Jackson also serves as General Counsel for NapaLearns, a nonprofit which works in partnership with the school districts of Napa County, as well as the County Office of Education, to provide resources for innovations in teaching and learning methods. And, Mr. Jackson, who was on the mock trial team in high school, now volunteers his time as a scorer for the Napa County Mock Trial competitions. Christina Alpi is a qualified paralegal pursuant to California Business and Professions Code Section 6450. Ms. Alpi earned her baccalaureate degree from the University of California at Santa Cruz, majoring in Physical Anthropology and Legal Studies. Ms. Alpi has over fourteen years of legal experience, and worked alongside Mr. Jackson in establishing the Law Office of Trevor G. Jackson in 2007. Since the beginning of Ms. Alpi’s legal career, she has worked on a significant number of administrative, state and federal cases. 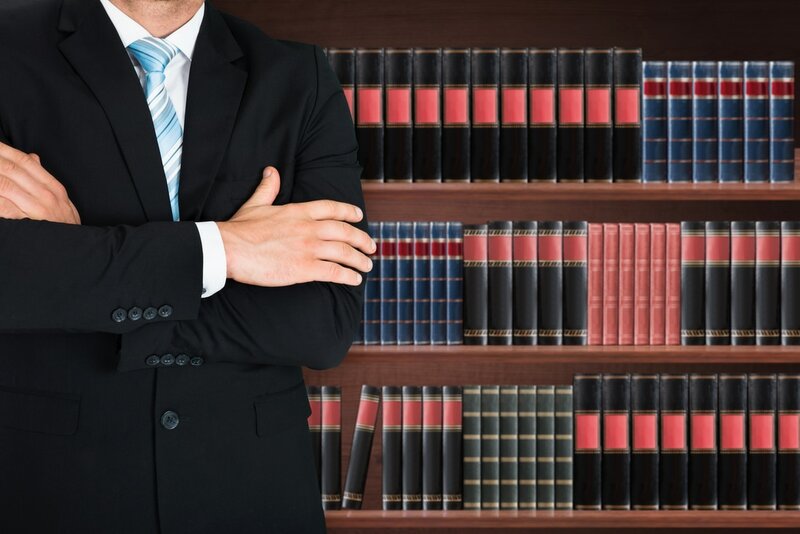 She has substantial knowledge and experience in multiple areas of law including criminal law, civil litigation, family law, estate planning, intellectual property, business law, employment law and personal injury. Ms. Alpi is a member of the Bar Association of San Francisco and the Napa County Bar Association. She is also an Ambassador of the National Italian American Foundation Council.